At Lovelace we understand surgery can seem scary. Whether you need surgery to repair a hernia, remove a gallbladder or treat colon cancer, our surgeons will sit down and talk with you about your procedure, answer any questions you may have and follow your recovery. Our experienced staff know how to help make sure you are prepared for the day of surgery and what to expect during your recovery. Our goal is to get you back to normal as soon as possible. To schedule an appointment or for more information, call (505) 727-2727. 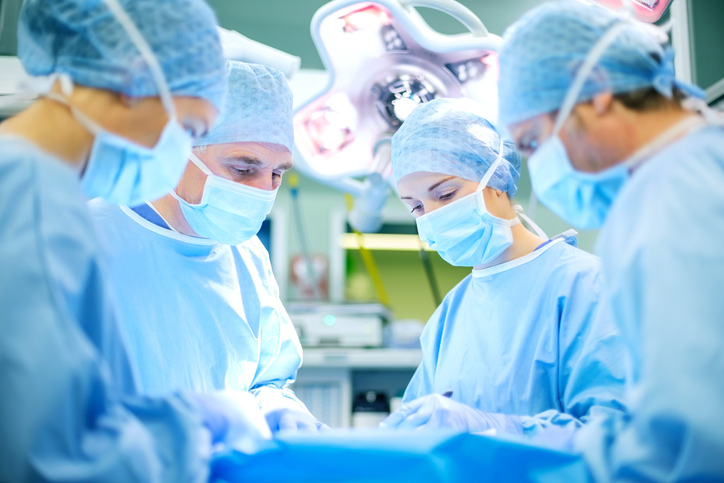 Lovelace Medical Group will help you have a better understanding and level of comfort about an upcoming surgical procedure. You'll learn how a procedure works, what to expect when you go home, what to do before and after your surgery, the risks, benefits and alternatives. You'll have the opportunity to identify questions as you think of them and discuss with your doctor during your pre-op visit. Our hope is that you will be more knowledgeable and confident throughout your treatment process. Click a link above to play a specific video or click here to view the videos on YouTube.